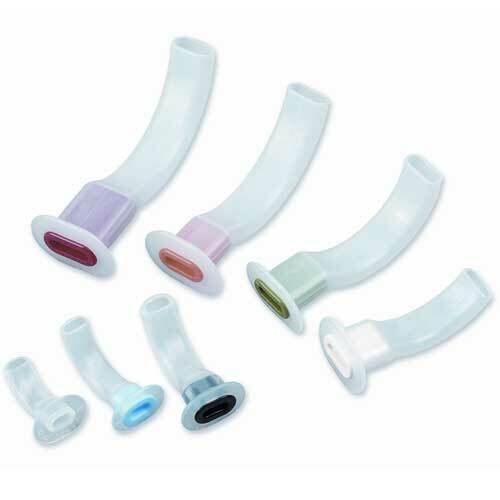 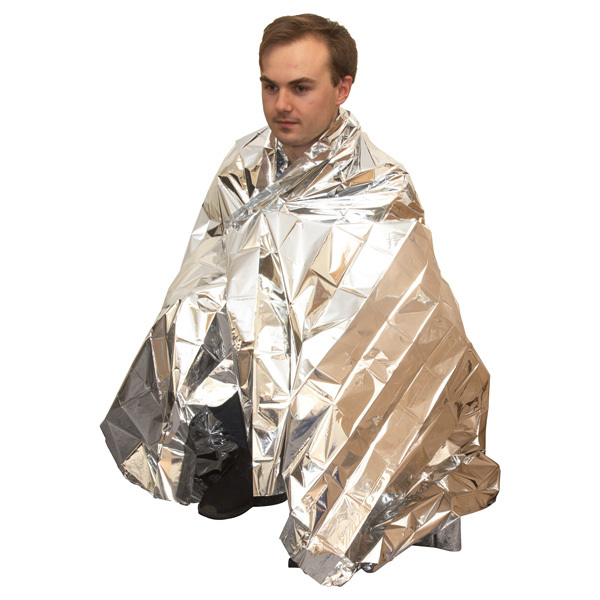 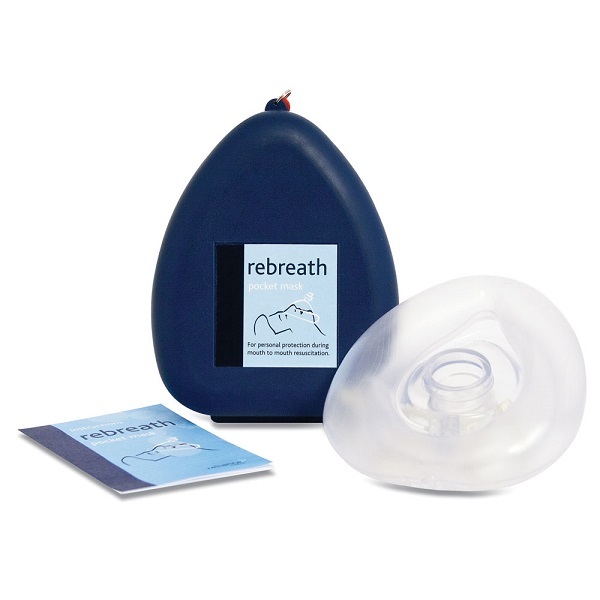 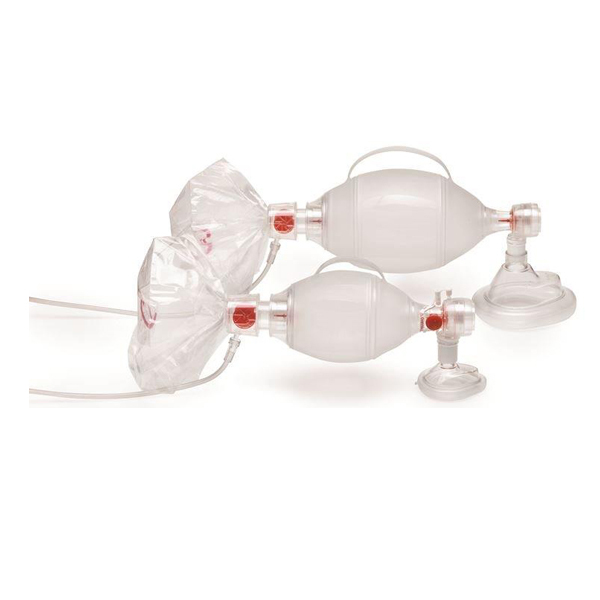 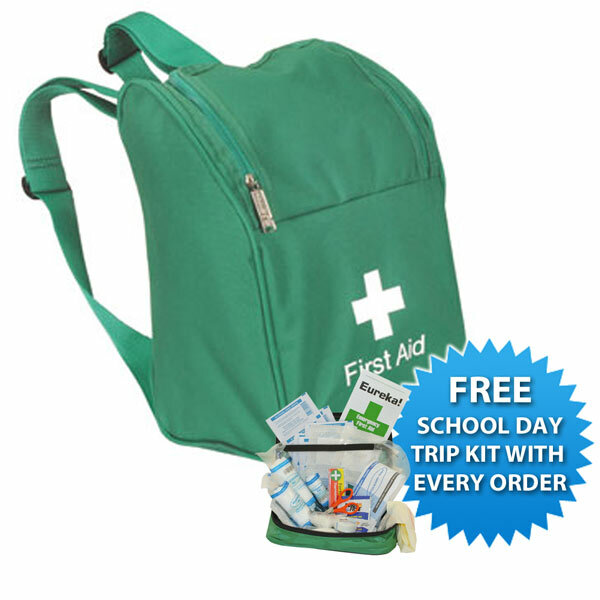 Extensive range of resuscitation products suitable for first response and casualty handling. 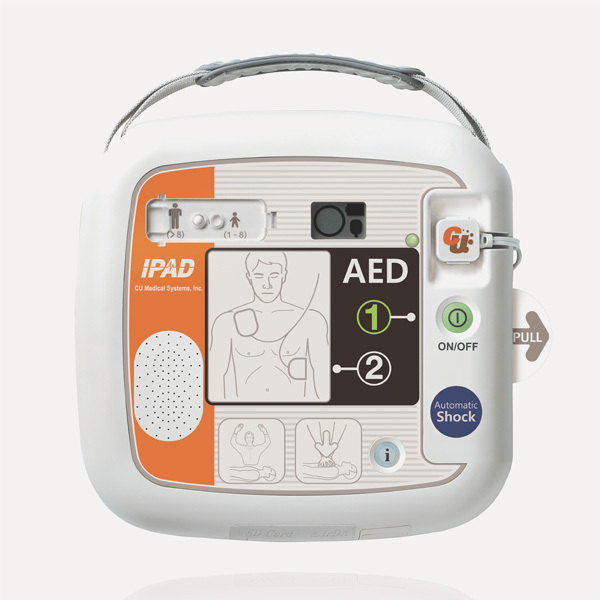 Our range of Defibrillators allows you to choose the best product for your premises and ensures you are prepared for the worst. 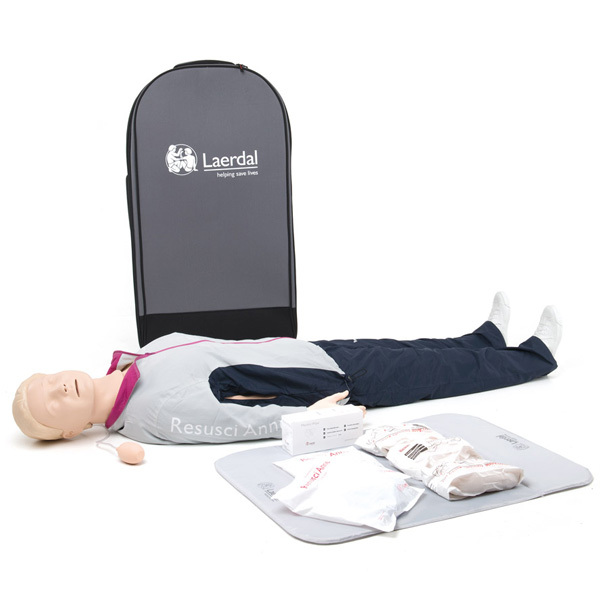 We also have a great range of training products, featuring market leader Laerdal's Baby Anne Manikin.